Revelations of Divine Love, the first book ever written in English by a woman, is dense, deeply intuitive, and theologically complex. The last thirty years have seen several translations, some academic, others literal, but none quite like this one which capture's Julian's deepest meanings and liberates her inspired insights. 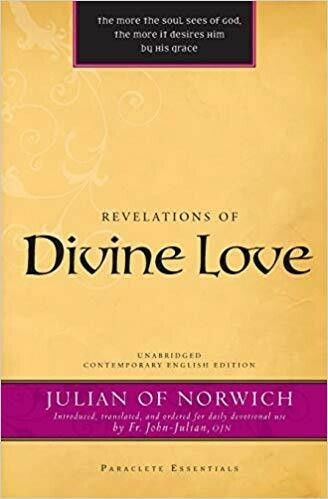 "This elegant translation of a wonderful spiritual classic makes Julian of Norwich beautifully accessible to the modern reader. And that is almost the pearl without price."